A large and fascinating 50 mix flower basket of different colors is for special people gifted on special occasions. 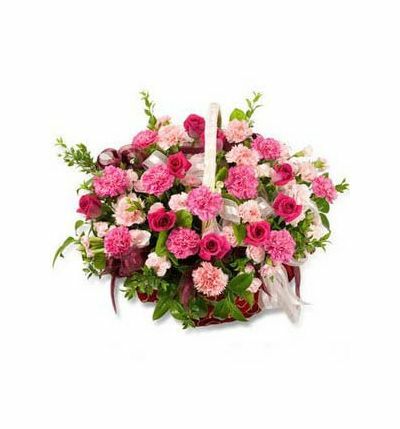 If it’s Mother’s day, your mother will have nothing to say on receiving flowers bouquet by flower home delivery service. Nothing can be as joyous as Father’s Day entirely dedicated to your loving father by sending flowers by flower same day delivery. How can you forget your anniversary; send flowers by flower midnight delivery that will do wonder. 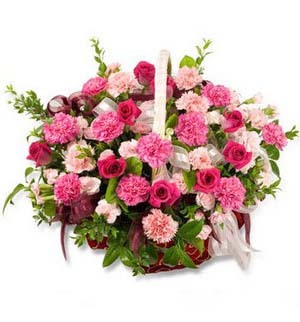 Take the services of our florist to design the bouquet or basket for near ones.